Hello I’m Clarence Castro and welcome to Latina health. I have been writing and helping my readers with health and fitness for the past 5 years. A healthy lifestyle is very important for every person, without it people experience innumerable problems in their everyday life. I have been providing my readers with healthy weight loss and weigh gain tips and plans for many years and with all the experience I’ve gained in this field over the years, I plan on helping people who are struggling through my website. 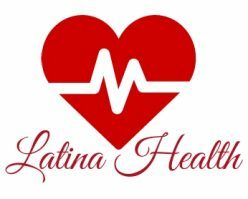 On Latina Health you can find tips and tricks and ways to achieve your ideal weight without harming your health. If you have any queries or would like to contact me to get personal advice, you can fill the form provided on the contact us page.